You’ve seen the headlines. You’ve seen the bad press. You know what can happen when a company mishandles employee issues and lacks employee relations insights. 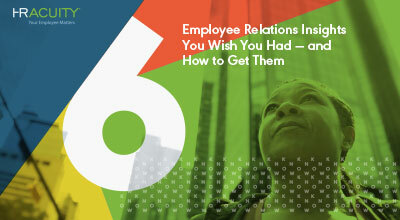 Get “6 Employee Relations Insights You Wish You Had — and How to Get Them” today!